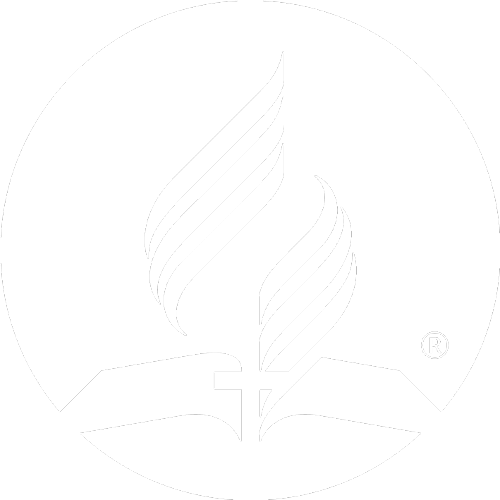 engage is the official newsletter for North American Division of Seventh-day Adventist Education. This quarterly newsletter covers everything from new educational trends and technology to professional development opportunities for educators. A specific school is featured in the Snippets article bringing you news from your fellow educators around the US. Explore current and past issues at engageae.com. If you would like to be among the first to read engage each quarter sign up to receive email notifications.